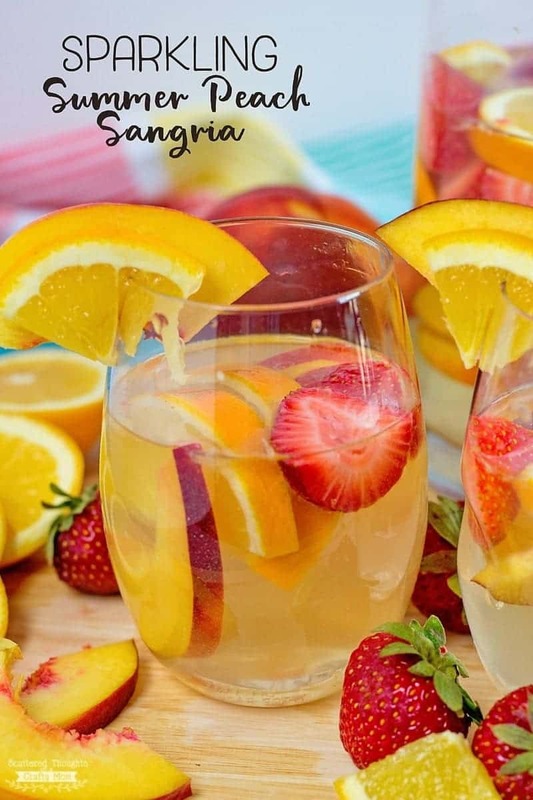 This Sparkling Summer Peach Sangria Recipe is cool, refreshing and the perfect summer drink to make any occasion special! 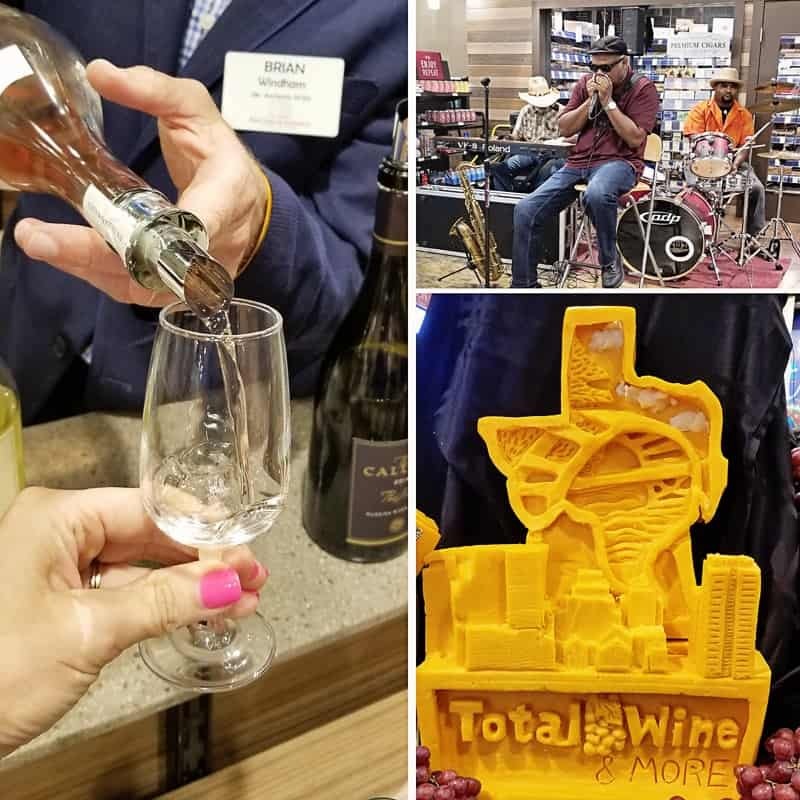 Thank you Total Wine & More for inviting me to the Grand Opening event and sponsoring this post! The opinions and text are all mine. 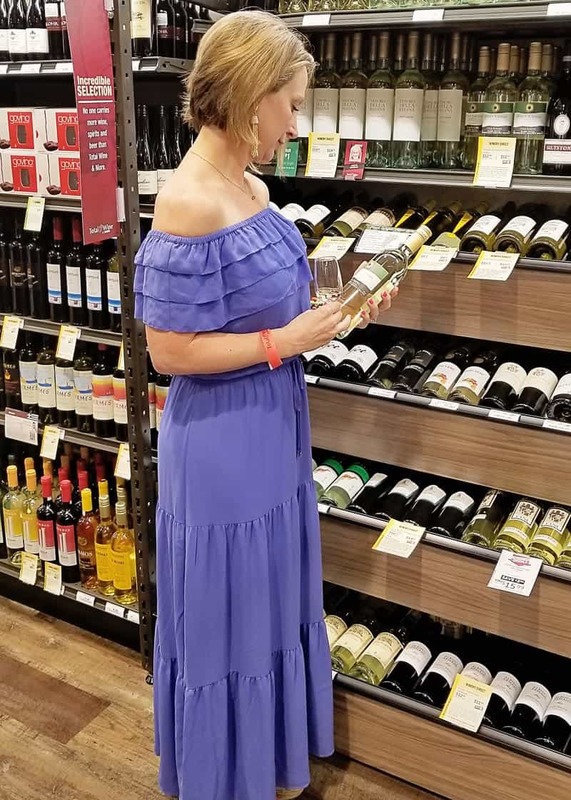 Last week, Hubby and I were lucky enough to be invited to the grand opening event of Austin’s newest Total Wine & More location. (Pays to be a good customer I guess! ) 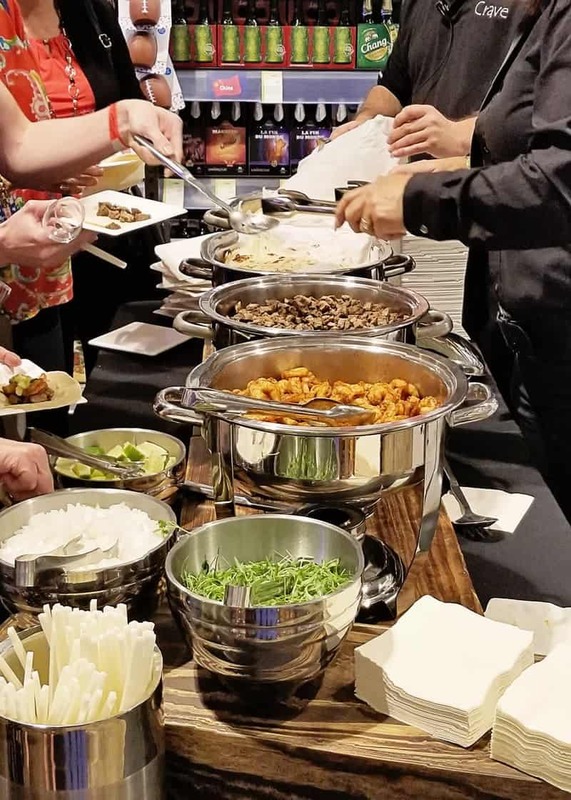 We rarely have a chance to get out and do fun stuff like this, so when the invitation came through, I immediately RSVP’d YES! 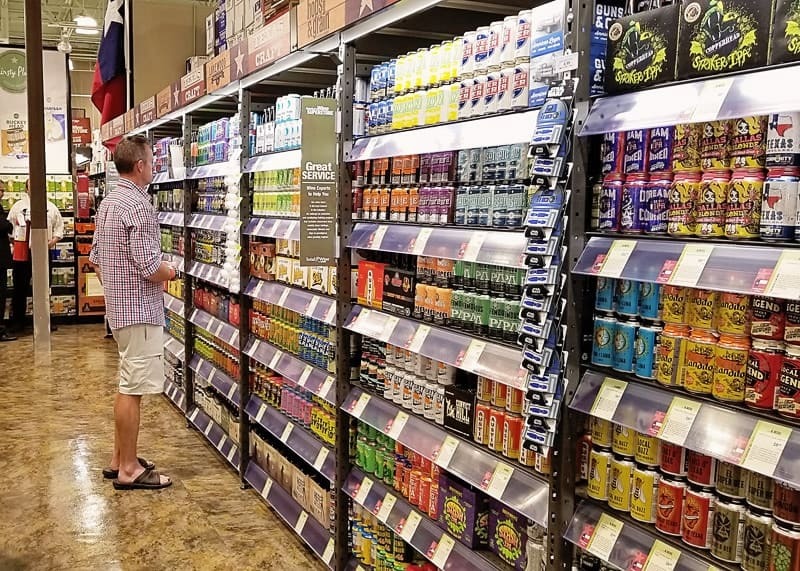 Total Wine and More has just about anything you could want, the photo below is just the Texas Craft Beer section! 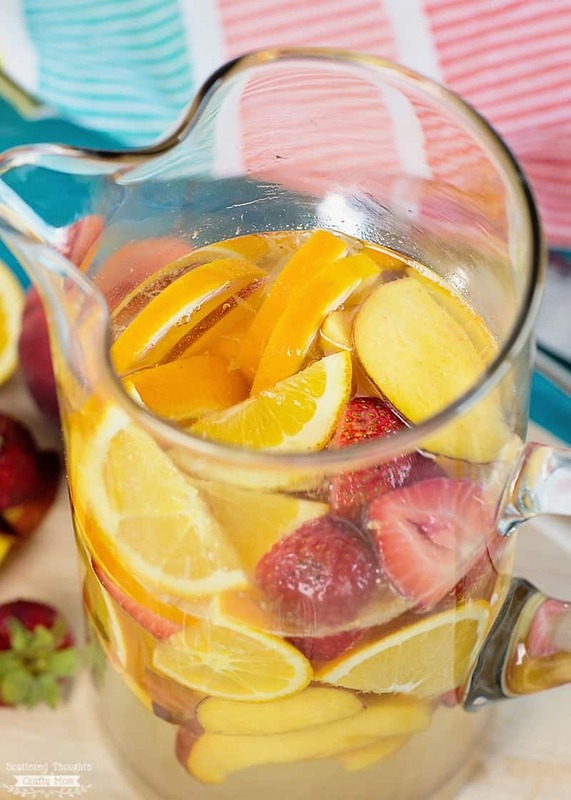 After browsing through Total Wine and More and tasting everything offered that evening, I was inspired to create this light and fruity summer sangria recipe to share with you today. The recipe is very flexible; you can use your favorite light white wine, rosé or even prosecco plus and any combination of your favorite summer fruit. 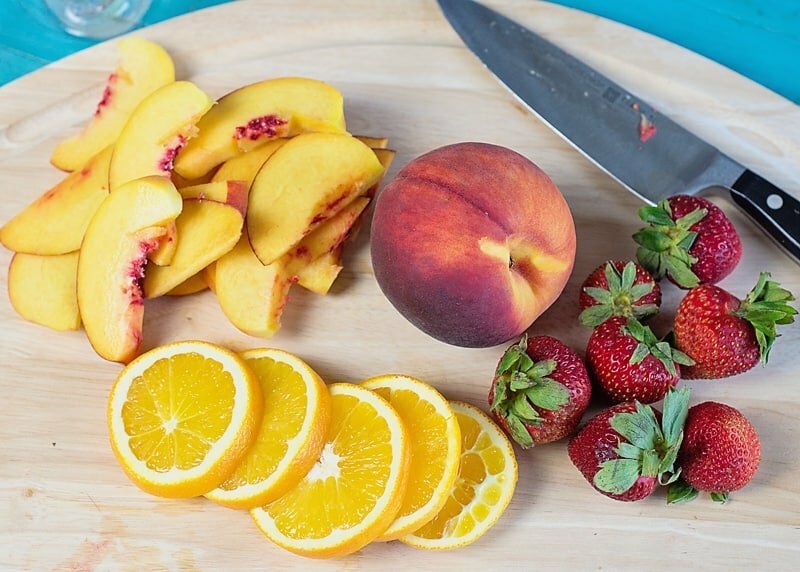 For sangria, you need at least two kinds of fruit, and since this recipe is peach based, you’ll want to use the ripest peaches you can find and a citrus fruit. I went with oranges since that is what I had on hand, but you could use lemon, lime, tangerine or grapefruit, plus any other combination of summer fruit you think sounds good. 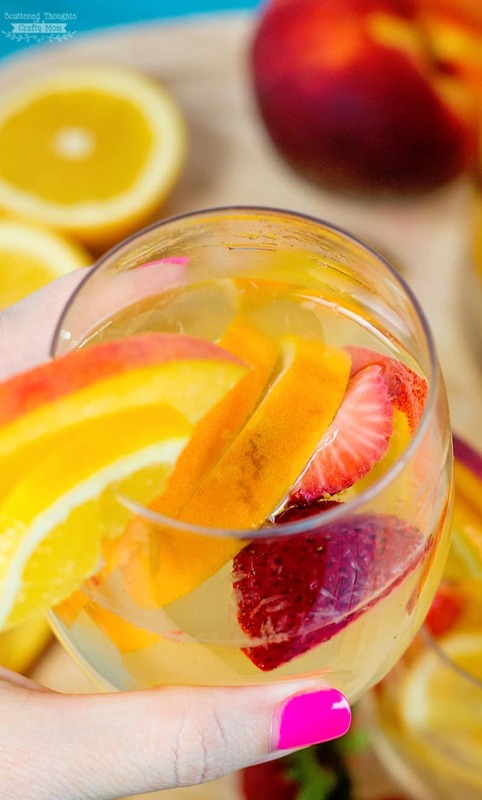 The other important thing to know about sangria… DO NOT taste it when you first mix it together! If you do, you will be very disappointed. Sangria needs to sit in the fridge for at least 4 hours (longer is even better.) The fruit needs time to blend with the wine for the final flavor to shine through. Personally, I prefer a weaker cocktail and for this recipe, I have left out the additional alcohol that you normally find in Sangria. If desired, you can add up to 4 oz of brandy or flavored liqueur per bottle of wine used. Slice 2 peaches and 2 oranges into thin slices. Add to the bottom of glass pitcher along with 3rd fruit. Just before serving, give the mixture a taste, if it needs to be sweeter, mix in 2 to 3 tablespoons sugar. Pour a bit of the sangria into a glass, spoon a bit of fruit in the glass. Garnish with extra fruit and serve! Do you have a favorite type of sangria? Let us know in the comments below! This looks really good. I love fruits in my drink on the occassion I have one. Peaches are one of my favorite summer fruits. 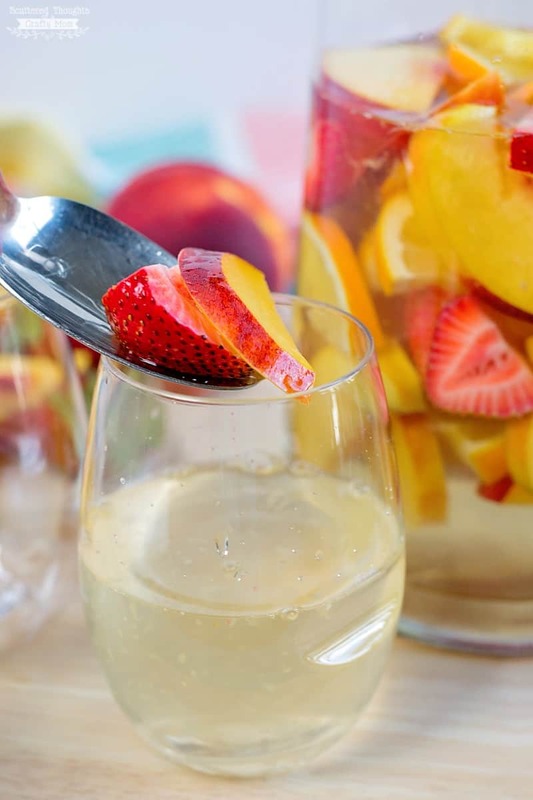 The peaches and strawberries in this sangria sound super tasty for hot weather! Oh my goodness, peaches! My favorite! Pinning, this looks delicious! It looks like you had a great time. Sweet that some of the proceeds went to local schools, love that! Your recipe is perfect for summer, I can’t wait to try it on the weekend. I love sangria in the summer. I will have to try this one sooner than later. We make peach sangira for pretty much every party we have. Its always such a hit! This recipe looks great! Yum one of my favourite things about the summer is the endless amounts of sangria that I consume. Omg! This Sangria looks like a perfect compliment to warm summer day! 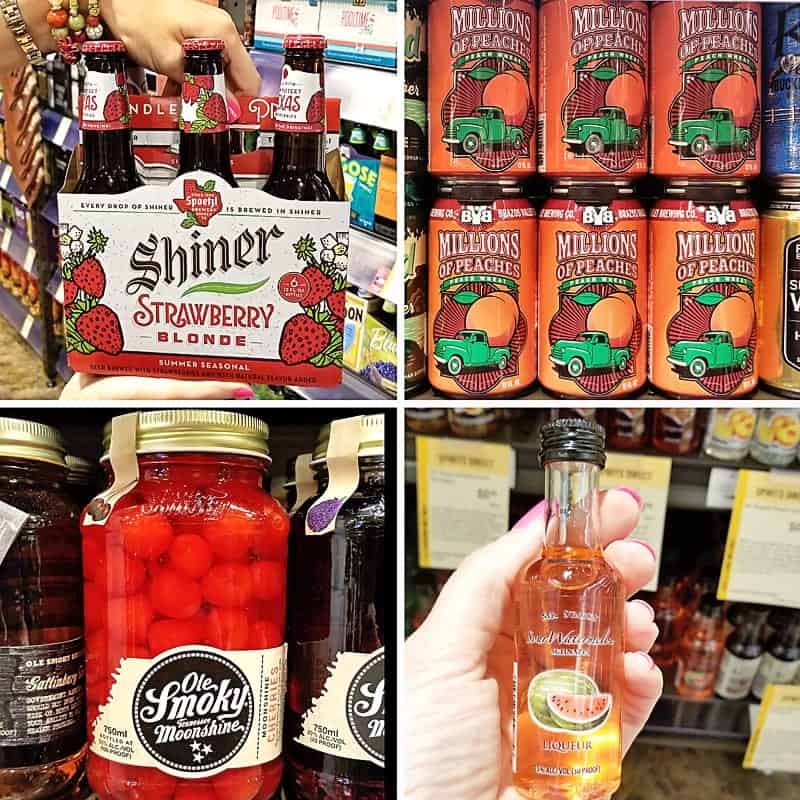 I love Sangria… although I am not a huge fan of peaches except in peach cobbler. But I would be willing to try anything once. Looks like a really refreshing drink to enjoy. I love those fruit slices. I am making saving your recipe and making this on Saturday. I am so looking forward to that relax time!